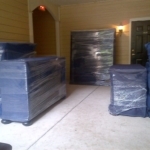 The moving process is often more complex than simply transporting your belongings from one place to another. 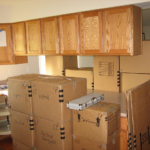 There are many times that a person’s new home or office cannot hold the items that were in the old one or individuals may need to store certain things during a move. 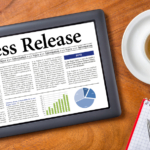 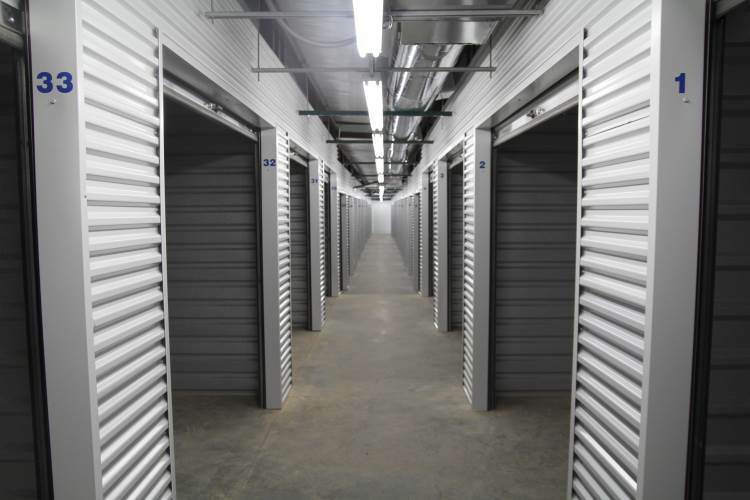 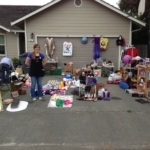 When this happens, the individual, family, or company may seek out storage options in their area. 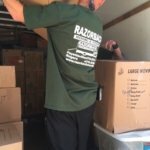 Fortunately, there are professional moving teams that can help you with this process and ensure that your things are kept safe. 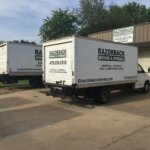 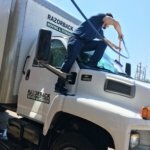 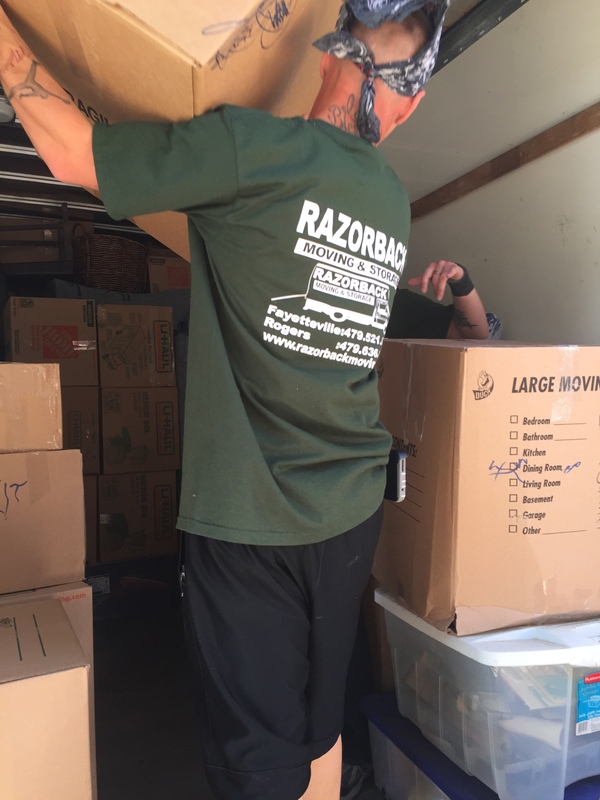 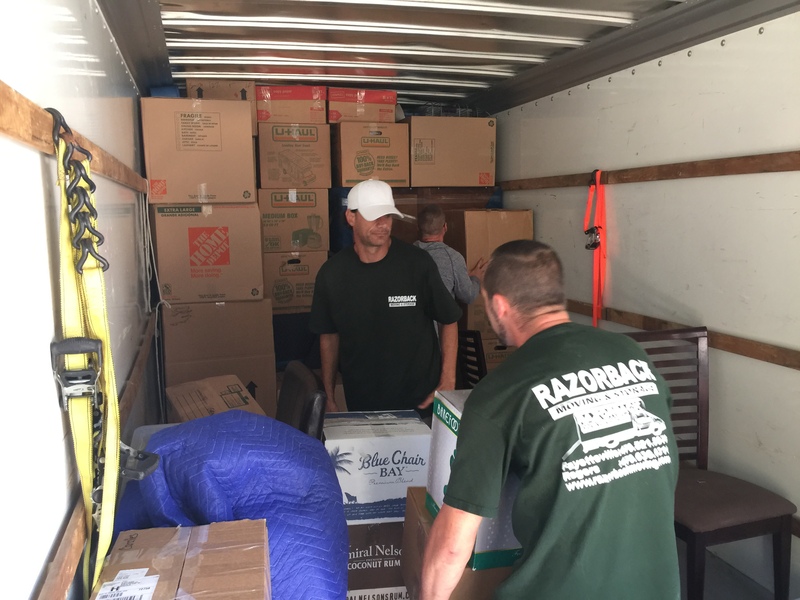 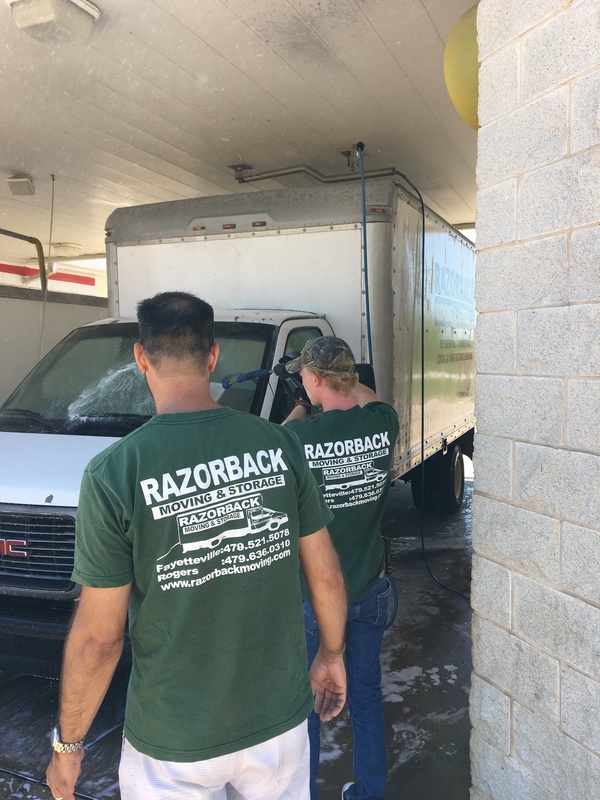 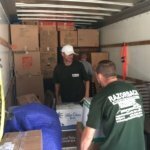 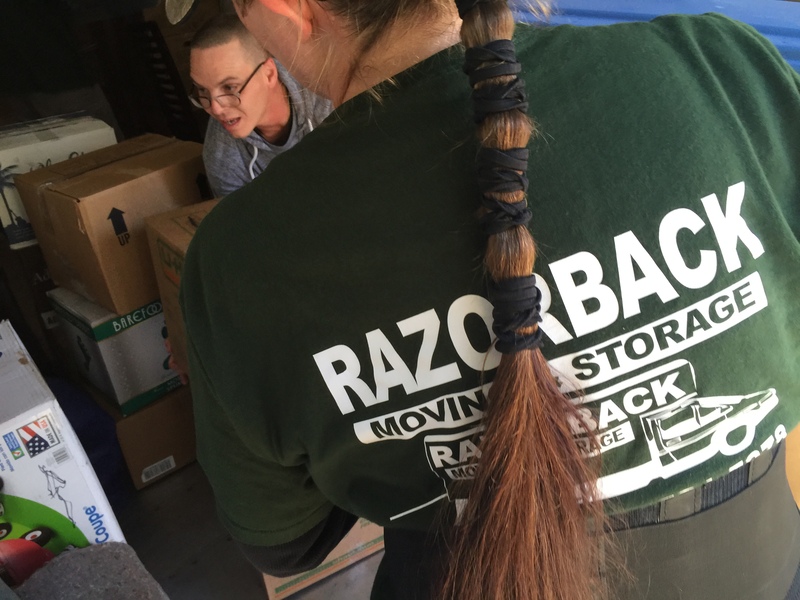 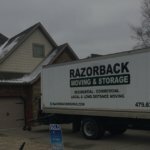 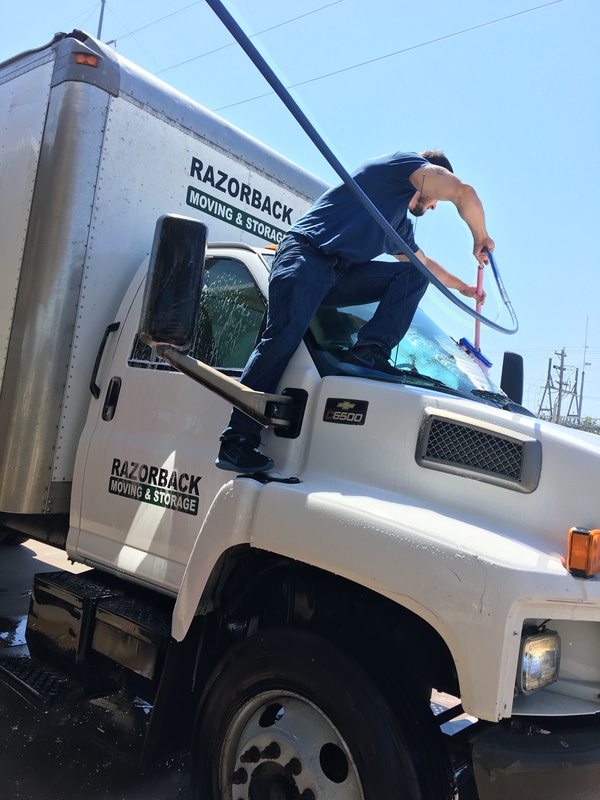 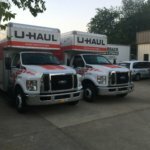 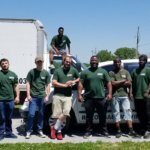 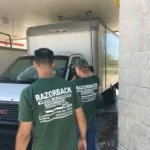 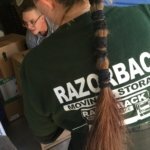 If you or someone you love is in need of advice regarding your moving or storage options, the Northwest Arkansas moving professionals of Razorback Moving & Storage are here to help. 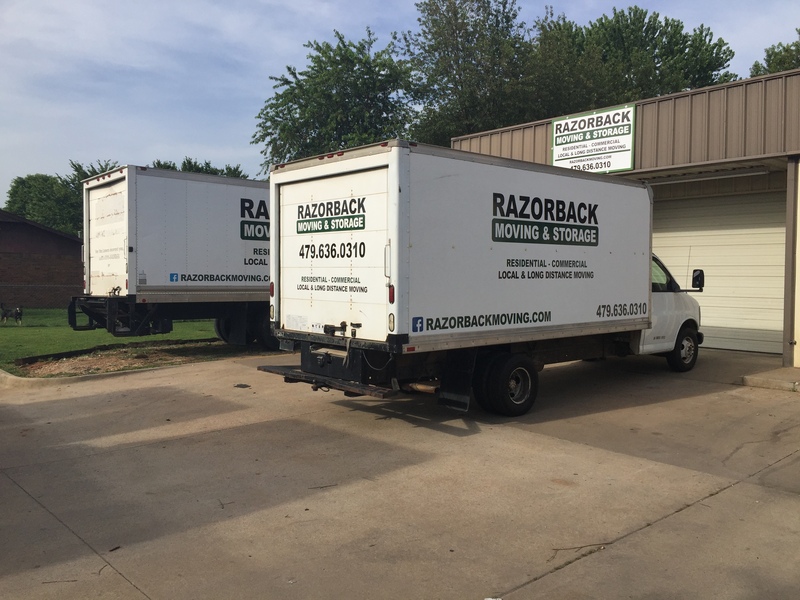 Contact our offices at 479-636-0310 for information about our services and the ways we can simplify your move today. 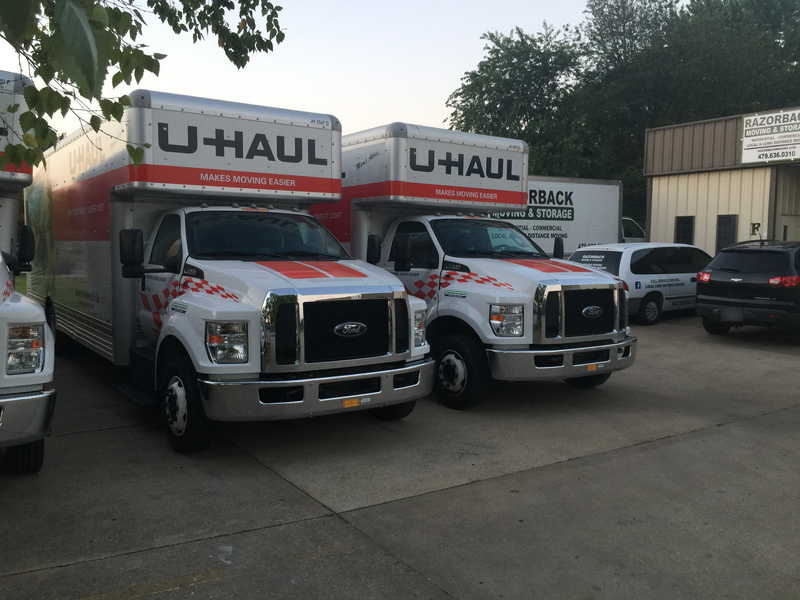 We are here to help you with storage issues that may affect your possessions, and we can accommodate even extremely large items. 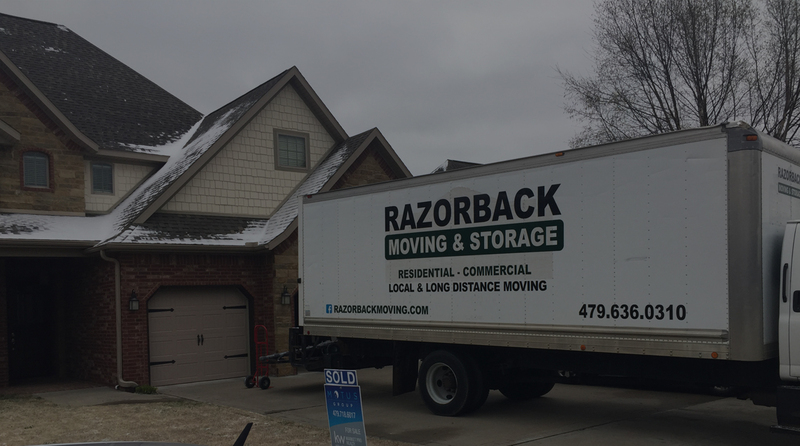 If you or someone you love is preparing to move and would like to discuss your options for storage units and moving services with a member of our team, contact the Northwest Arkansas moving professionals of Razorback Moving & Storage at 479-636-0310.